Introspection is often used in everyday language to refer to the process of looking inward, but the term also applies to a more formalized process that was once used as an experimental technique. The experimental use of introspection is similar to what you might do when you analyze your own thoughts and feelings but in a much more structured and rigorous way. The term introspection can be used to describe both an informal reflection process and a more formalized experimental approach that was used early on in psychology's history. The first meaning is the one that most people are probably the most familiar with, which involves informally examining our own internal thoughts and feelings. When we reflect on our thoughts, emotions, and memories and examine what they mean, we are engaging in introspection. The term introspection is also used to describe a research technique that was first developed by psychologist Wilhelm Wundt. Also known as experimental self-observation, Wundt's technique involved training people to carefully and objectively as possible analyze the content of their own thoughts. "Introspection has been the word most frequently used to describe Wundt's method," explains author David Hothersall in his text History of Psychology. "The choice is unfortunate, for it may be taken to imply a type of armchair speculation, which was certainly not what Wundt meant… Wundt's introspection was a rigidly controlled, arduous experimental procedure." How Was Introspection Used in Wundt's Psychological Research? In Wundt's lab, highly trained observers were presented with carefully controlled sensory events. These individuals were then asked to describe their mental experiences of these events. Wundt believed that the observers needed to be in a state of high attention to the stimulus and in control of the situation. The observations were also repeated numerous times. What was the purpose of these observations? Wundt believed that there were two key components that make up the contents of the human mind: sensations and feelings. In order to understand the mind, Wundt believed that researchers needed to do more than simply identify the structure or elements of the mind. Instead, it was essential to look at the processes and activities that occur as people experience the world around them. Wundt focused on making the introspection process as structured and precise as possible. In many instances, respondents were asked to simply respond with a "yes" or "no." In some cases, observers pressed a telegraph key in order to give their responses. The goal of this process was to make introspection as scientific as possible. Edward Titchener, a student of Wundt's, also utilized this technique although he has been accused of misrepresenting many of Wundt's original ideas. While Wundt was interested in looking at the conscious experience as a whole, Titchener instead focused on breaking down mental experiences into individual components. 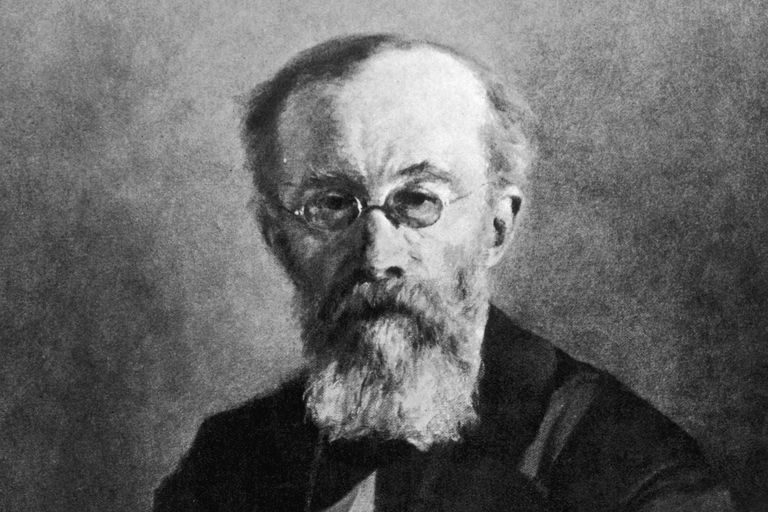 While Wundt's experimental techniques did a great deal to advance the cause of making psychology a more scientific discipline, the introspective method had a number of notable limitations. The use of introspection as an experimental technique was often criticized, particularly Titchener's use of the method. Schools of thought including functionalism and behaviorism believed that introspection lacked scientific reliability and objectivity. The use of introspection as a tool for looking inward is an important part of self-awareness and is even used in psychotherapy as a way to help clients gain insight into their own feelings and behavior. While Wundt's efforts contributed a great deal to the development and advancement of experimental psychology, researchers now recognize the numerous limitations and pitfalls of using introspection as an experimental technique. Brock, AC. The history of introspection revisited. In JW Clegg (Ed. ), Self-Observation in the Social Sciences. New Brunswick: Transaction Publishers; 2013.